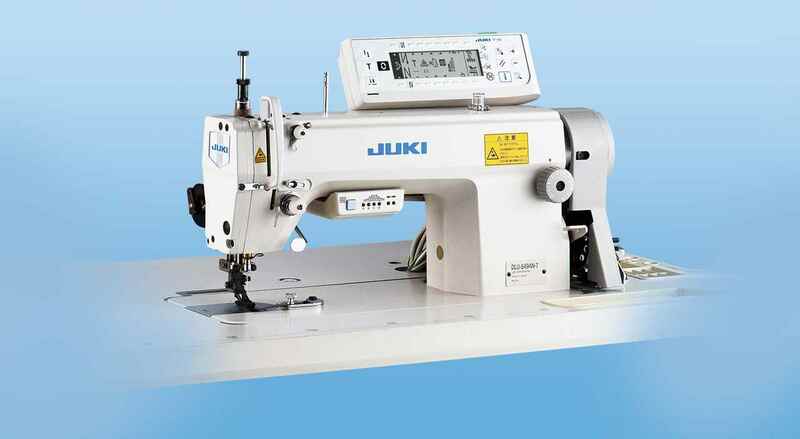 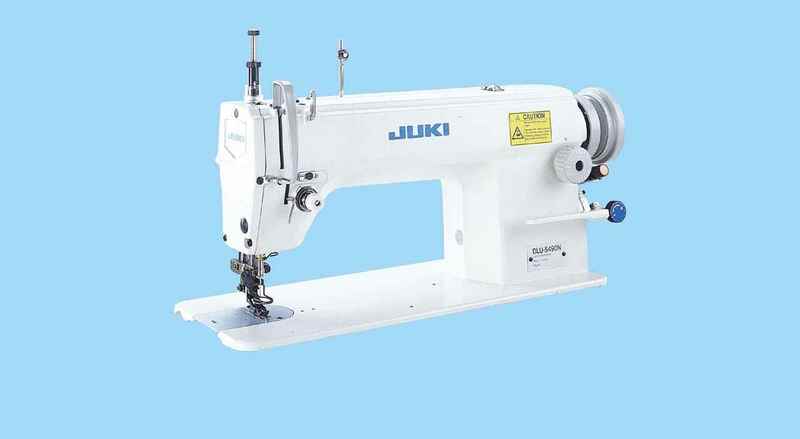 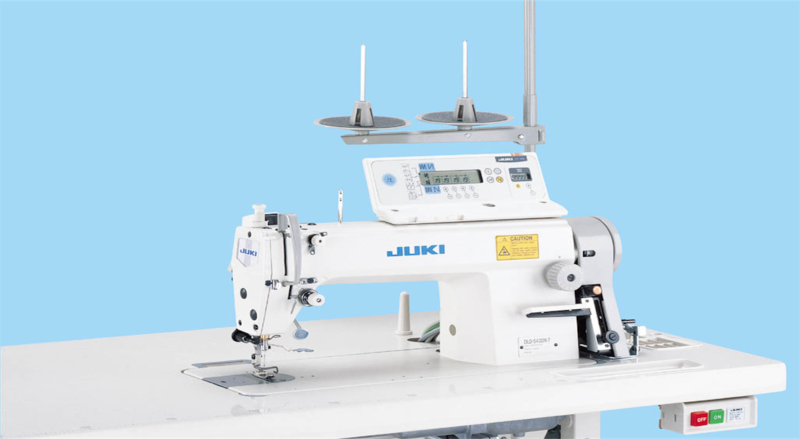 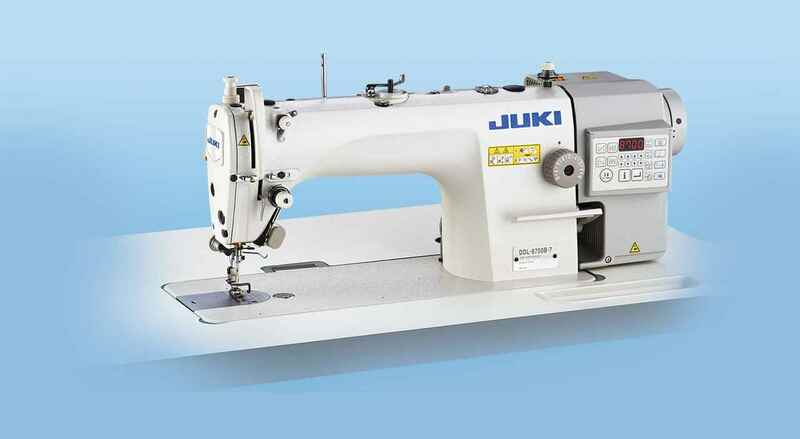 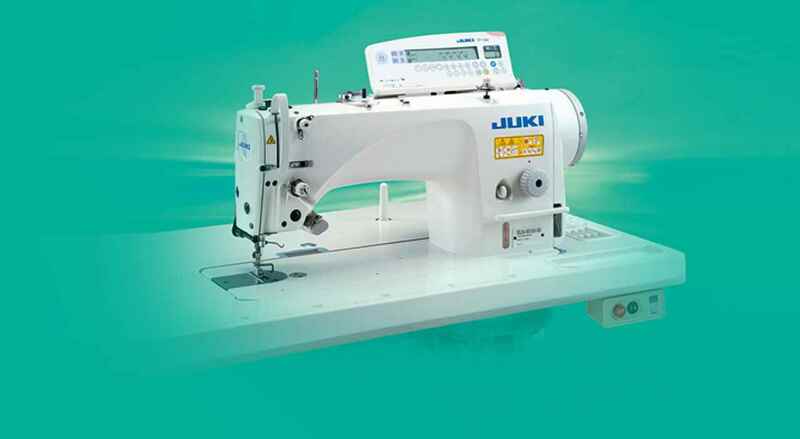 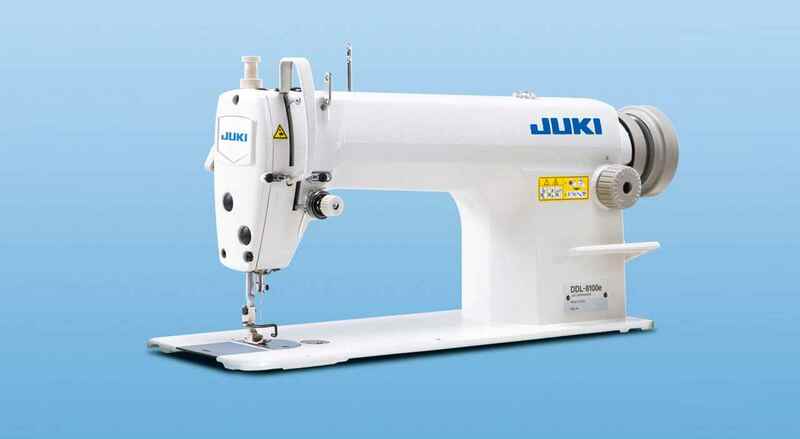 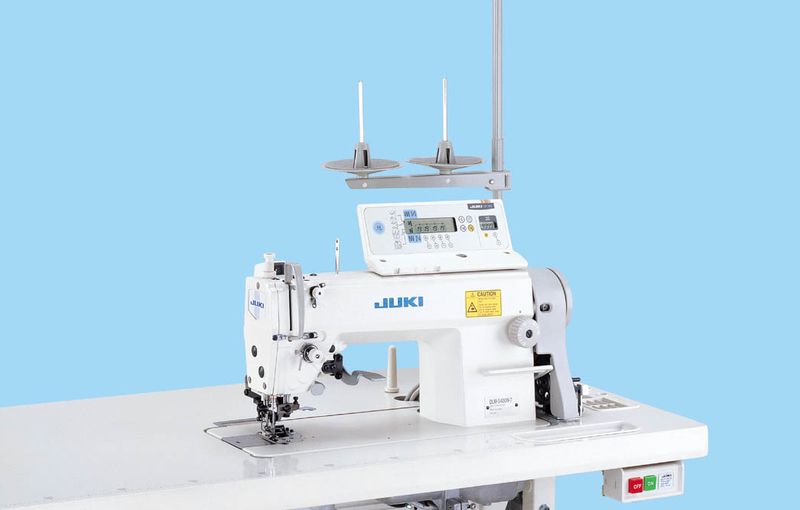 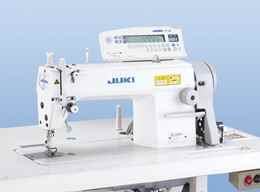 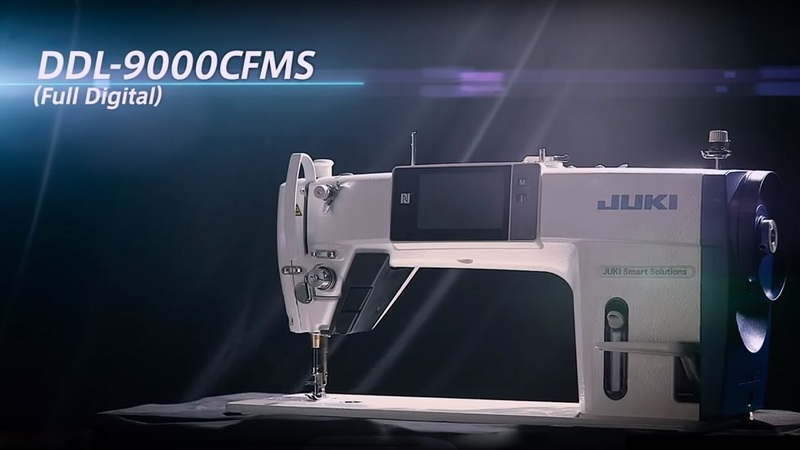 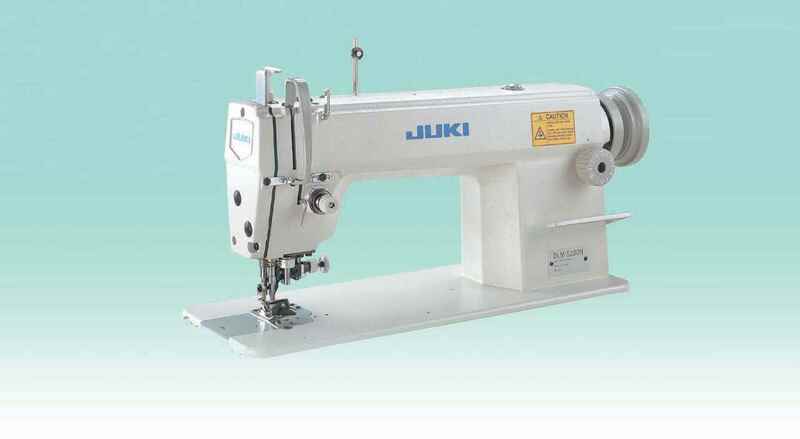 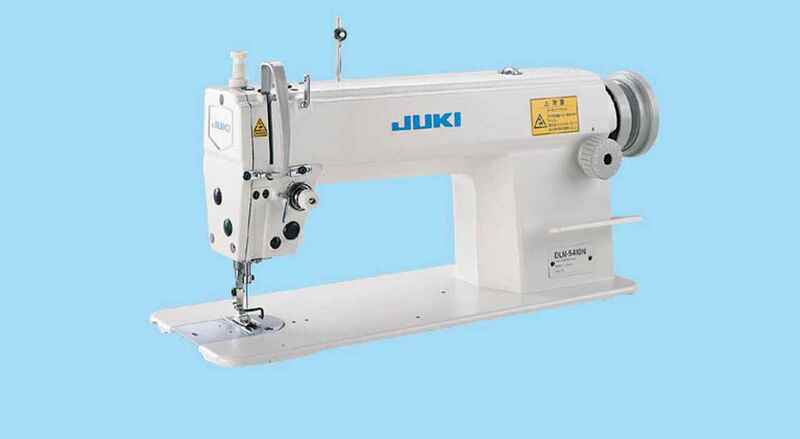 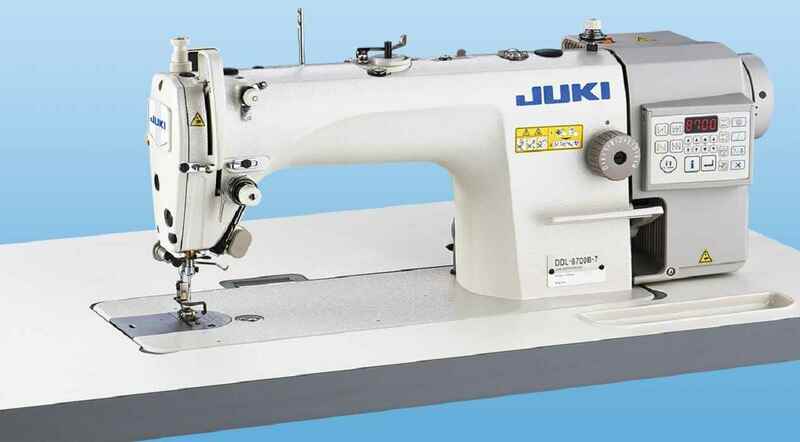 "Direct-drive, High-speed, 1-needle Lockstitch Machine with Automatic Thread Trimmer "
This 1-needle lockstitch machine is JUKI’s highly advanced model provided with a thread trimmer which operates at the highest speed of its kind, a mechanism which promises silent operation and various technical features which promise power saving. 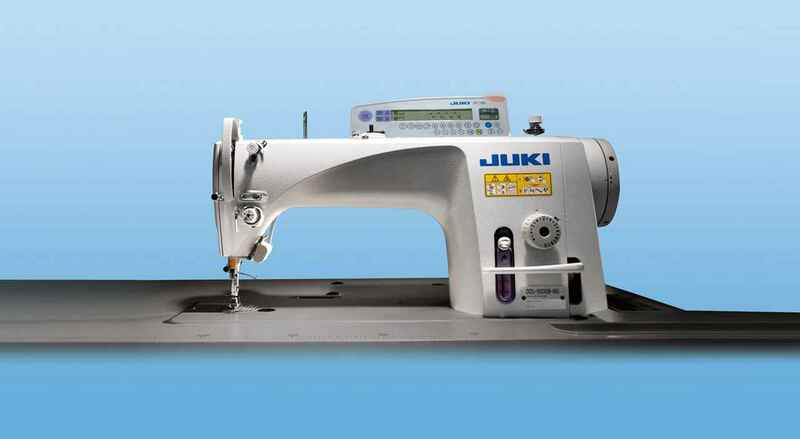 Dry technology – Oil stains on the material being sewn are reduced, thereby improving product quality. 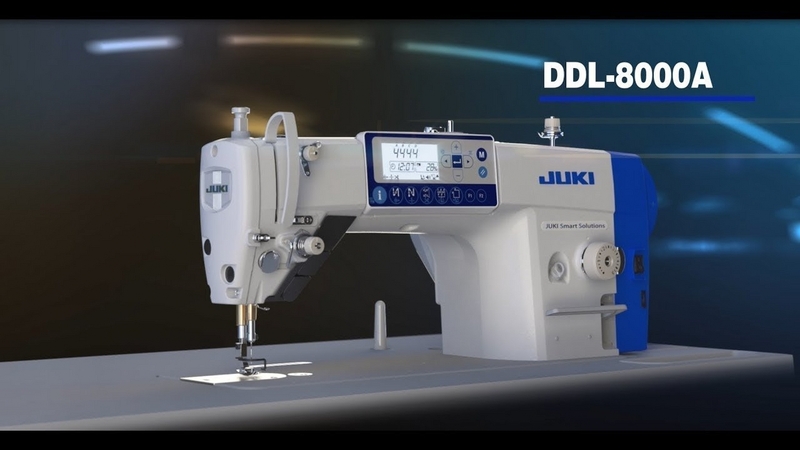 Design for achieving silent operation – The operating noise generated by the mechanisms is reduced, helping reduce operator fatigue. 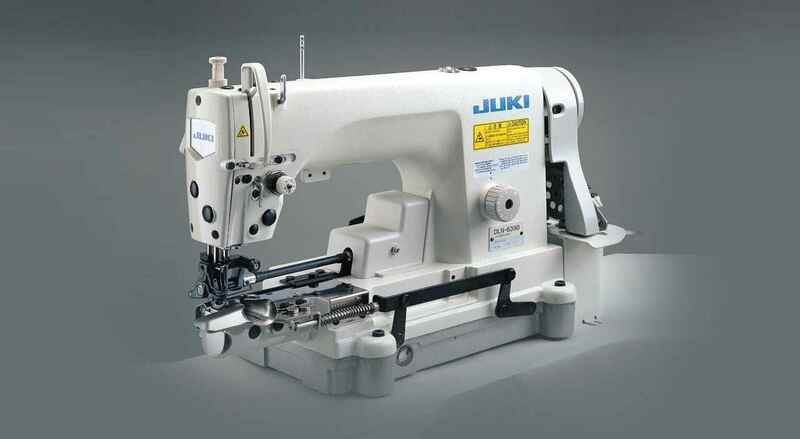 Thread trimming mechanism – Thread trimming speed has been doubled or more that of the conventional model! 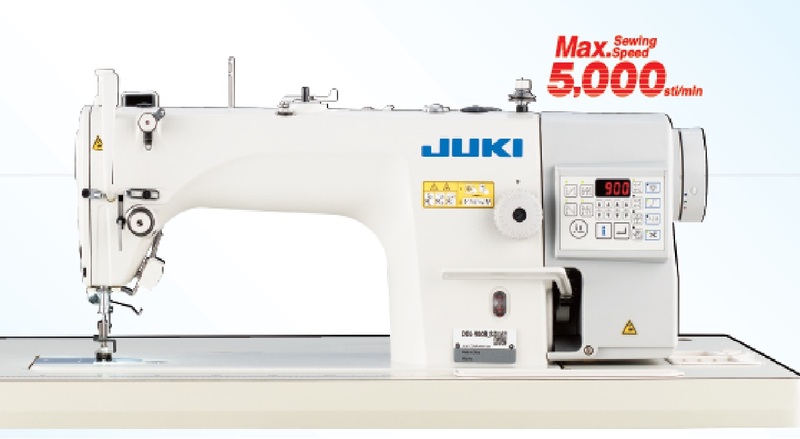 "i need new juki company machiens im startitng new unit"